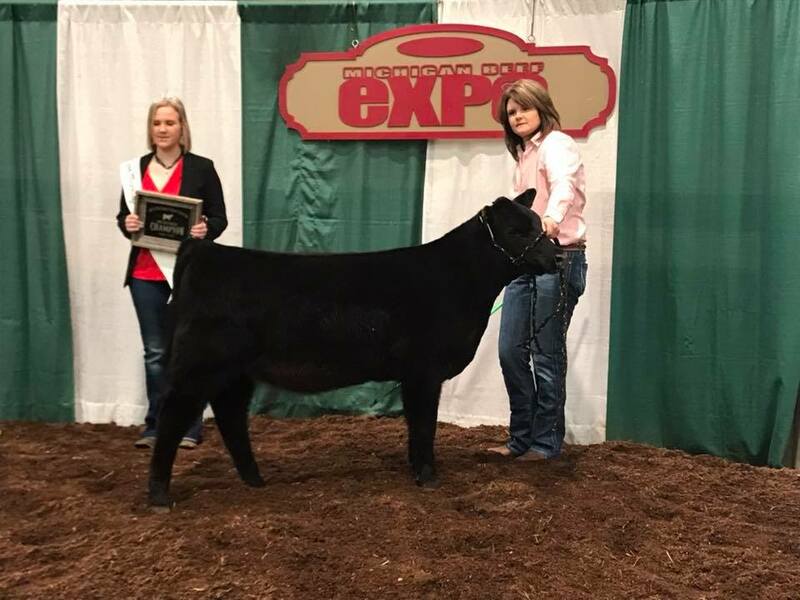 Thank you to Evan & Grace Boehmer on the purchase of BAF Blackcap Heiress 813F for their daughter. Since 1963, Bordner Farms has been selecting genetics for calving ease, growth, feed efficiency and value added carcass traits. Bordner Farms provides quality Angus cattle with value added carcass genetics to cattle producers in and around Michigan. Bordner Farms began as a 4-H project and has since evolved into a full time seedstock operation. We select genetics with balanced EPD’s with a focus on top carcass data. We have been selling top performance Angus bulls for over 30 years. 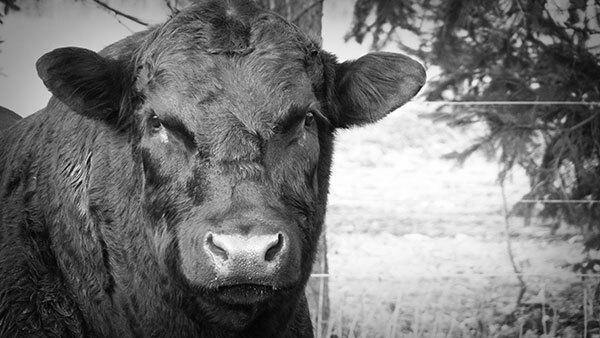 Look for our consignments to the MCA/MSU Bull Test, UP Key-To-Profit Sale, IBEP and more.